On Thursday, City Council released a report confirming what we already knew: Something is flawed with the way the city evaluates houses for property taxes. The report was commissioned by City Council in response to outrage from many homeowners who last April saw their property tax bill increase dramatically — sometimes more than double. Some homeowners compared their assessment with their neighbors' and noticed large differences in the value of similar properties. The city’s Office of Property Assessment (OPA) contends that the increases are part of growing pains in a city that did not properly evaluate properties for years. Over the summer, the Inquirer compared the assessments of houses to their sale prices and concluded that more than 35 percent of houses, about 165,000 properties, are overassessed — meaning that those homeowners are getting bigger tax bills than they should. Even more disturbing, the Inquirer found that houses of lower value are more likely to be overassessed and houses of higher value are more likely to be underassessed. 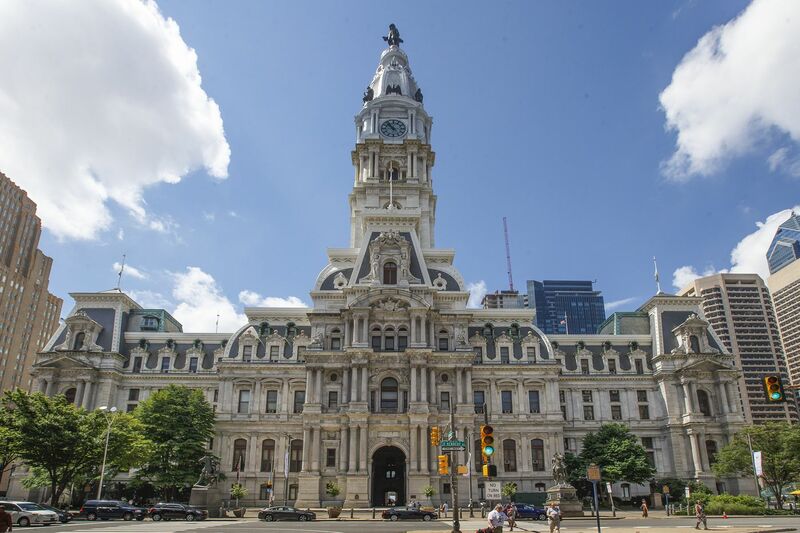 By that analysis, the flawed process hurts some lower-income Philadelphians while benefiting rich ones. That would be troublesome on its own, but a new external audit adds mounting evidence there is reason for concern. So what happens next? It depends who you ask in City Hall. Council President Darrell L. Clarke responded to the report with a call for change in the leadership in OPA. The Mayor’s Office dismissed the audit’s analysis of the assessments, saying in a statement that the audit was based on “faulty data." OPA has hired an external assessments expert, who will release a report in the coming weeks. One spot of agreement: Clarke and the Kenney administration both say that they take comfort in city’s informal review process, which the audit found to meet industry standards. However, the audit notes that this process is too slow. It can take months for property owners to hear back if they’ve requested a review of their assessment. What is missing from our elected officials is a sense of urgency. It is indeed comforting that there is a functional review process, but utilizing it should be the exception and not the rule. The onus should be on the city to assess correctly, not on the taxpayer to file for review. Such programs as Homestead Exemption and Longtime Owner Occupants Program (LOOP), which help homeowners with their bills, are laudable, but their purpose is to offset the rise in actual value and the impact of gentrification, not to cover for mistakes of the city in assessments. This report is likely to spark a battle between Council and the administration, but what homeowners deserve is for the city’s elected officials to get on the same page and ensure that everyone is paying their fair share.